L.A.-based vocalist Dolly Ave is making her LL debut today with an incredible song and visual for her new track, Birds. Not only is this a first-appearance on the site but also the first single surfacing on her SoundCloud that was brought to life with beautiful scenes of Dolly serenading us with her infectious lyrics at a coffee table, on a couch and in front of a TV with a white-noise screen to capture the gloomy aesthetic of the visual. 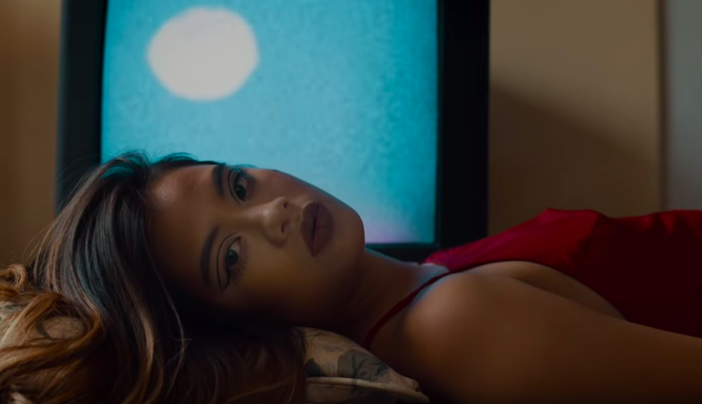 Having been her first single, it’s safe to say the talented Asian-American artist is off to an amazing start and musically speaking, has a very bright future ahead of her. That being said, dive into the emotion-filled cut for Birds and let us know if you’ll be tuning in for Dolly Ave’s next release!